Get notified of any updates, by subscribing to our RSS feed. Winning against AMD, is Cliff's new online book, that you can read right here. 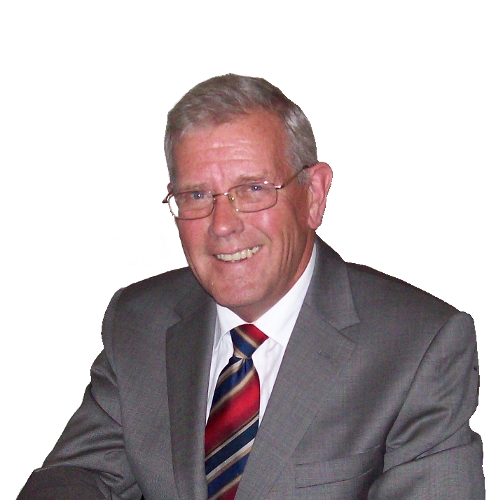 Would you like to hire Cliff to be a speaker? If you'd like to donate to the causes that are close to my heart, you're very welcome to do so below. 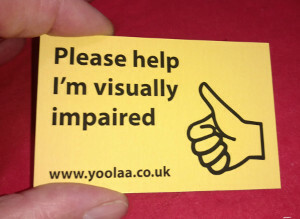 Large print Hints and Tips for help with Sight Loss. A 28 page booklet at 4 Mb. Would you like one of Cliff's famous help cards? Then please make contact here. DRY AMD – Winning The battle with AMD? Gluten Free ib Brighton – Cote Brasserie. Gluten-Free and Vegetarian choices Menu Selection Bridge Hotel, Shoreham By Sea, Sussex. This looks very good to me, Cliff Jenkins. Check it out for yourself. Feb 2012 Some thoughts on Albufeira, Portugal. Looking with new eyes. Also updated 21st March. Feb 2012 Some thoughts on Albufeira, Portugal. Looking with new eyes. “They” have spent a fortune with no immediate returns... worse still, “They” don't know how to solve the problem “They” created. Tosca’s in Shoreham By Sea, Gluten free Penne Salsiccia. Scotland - We want a quick and dirty solution We really can't stand the sound of this argument going on for years. We've had enough already and we want to concentrate on getting out the hole the Scottish Politicians and the Scottish Banks created. As far as I can see the Germans have won, With the exception of Frnace, Netherlands, Finland and Denmark they have stripped the southern countries of everything. To : businss.finance@bis.gsi.gov.uk THREE EMAILS SENT Funding Growth – Strategy: create a “local-business society,” a quantum leap for a nation of shop-keepers.